It appears two things are at the top of Carlos Ghosns’ mind about the Nissan Leaf: China, and cost reduction. 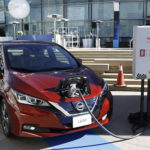 At appearances in Portugal and Japan recently, Ghosn talked about his intention for Nissan to take a leadership role in the Chinese electric car market, following the pattern which let Nissan lower the Leaf entry price into the range of the hybrid cars . Namely: Localizing production to where the car is sold, to gain price advantages. Clearly China has been aggressive not only in green technology development, but in buying up green technology companies from other countries. For example a pair of Chinese companies have been bidding for Fisker Automotive (with Geely reportedly backing out), and A123 Systems was acquired by a Chinese corporation after its bankruptcy. On Tuesday this week Ghosn attended a gathering of Nissan Leaf owners in Osaka Japan, and again talked about China’s electric car market and Nissan’s goal to take a leadership role . See the video and transcript below. Global Media Center: The attendees at this EV jamboree are passionate about their LEAFs. How can Nissan capture this enthusiasm and spread it to the next wave of EV owners? CEO Carlos Ghosn: Our first priority is to increase the sales. Now, we have a car that technically is fit. 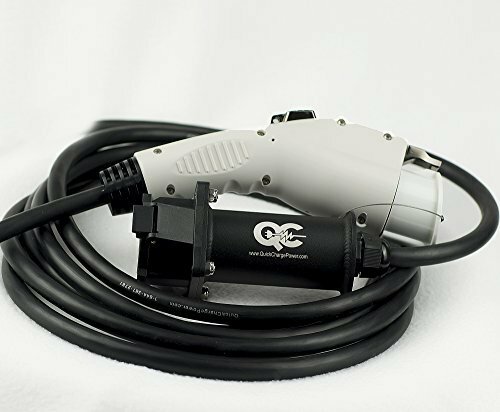 Quality is under control. We’re working to reduce the cost. We are working to develop the infrastructure. 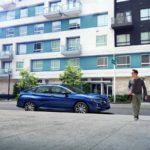 The first priority is selling more and more LEAF, making sure electric cars are no longer a niche product, but a segment of the market that is extremely important and one that people like. That’s our first priority. That doesn’t mean we’re not going to develop other cars. We have other cars coming. We have light commercial vehicles. We’re going to develop a city car with the collaboration of Renault. But I think more than expanding the product lineup, we need to have more depth in the attractiveness of the existing cars. 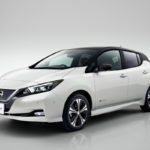 Global Media Center: Nissan has expanded its EV production to the U.S. and U.K., in addition to Japan. With more than 54,000 sales to date of the Nissan LEAF, how do you assess the trajectory of the EV roll out so far and what hurdles remain? CEO: The trajectory of localizing production, cutting the cost, reducing the cost, is going very well. We’re practically on time with everything. Obviously we have had some obstacles and headwinds. For example, when we started the offensive on the LEAF, it was back in 2006, 2007, where the yen to the dollar exchange rate was about 110. When we started selling the LEAF, the dollar to the yen was about 80, which, obviously, we had to absorb more than 25% over cost, compared to what we were planning. Not because our guys did not work well, but because we had a major element in the competitive environment, which played against us. But all of this is fading away. First, the yen is moving in the right direction. It’s not finished, it’s moving. And, second, we’re localizing the production. So, cost is going down and, obviously, this is going to help a lot. Let’s not forget that today we have two main headwinds in front of the LEAF. First is the price of the vehicle. Second is what we call the range-anxiety infrastructure, which is about the same problem. 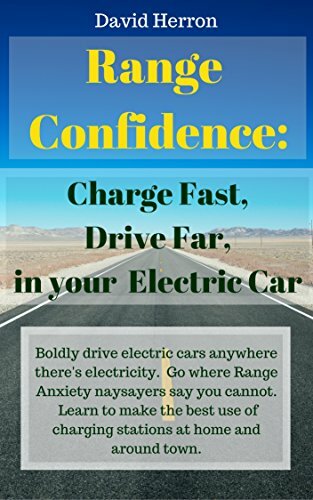 Where am I going to charge the car if I’m going to go for a long distance? It’s clear. We know the solution. We’re working on them – we’re implementing. And I’m sure that little by little, removing these obstacles we’re going to see the sales of the car taking off very quickly. Global Media Center: Eyes are on global EV infrastructure and you have said China’s role in expansion will be essential. What are your expectations for Chinese production and infrastructure, and how will this affect Alliance plans? CEO: In emerging countries, or I would say growing markets, China is certainly in the leadership in terms of the support for electric cars. And, certainly, in terms of policies to support the development of zero-emission cars, they are at the top level. I don’t see there is any other emerging market that approaches what China is doing. China is even doing very well compared to developed markets. So, I believe this is going to be a very important market for electric cars. We are going to localize the LEAF in China, but it’s going to be under a Chinese brand that is managed, by the way, by our company in China. And we want to be in the leadership position in China. 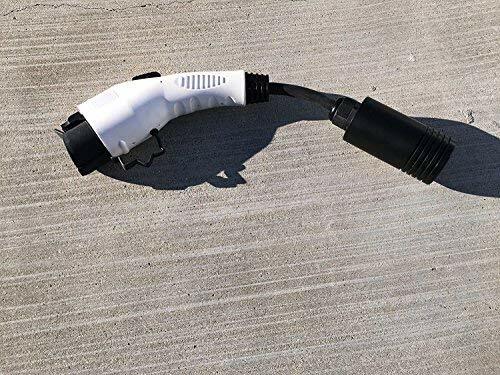 When the government has said that they want 2 million electric cars in 2020 in China, we will do everything we can in order to be in the leadership in this important position. 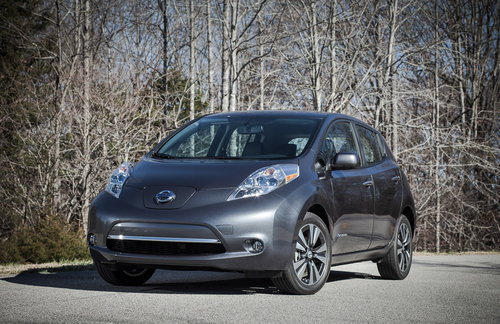 This means you can expect to see the new electric cars in Nissan to be localized very soon. Global Media Center: EV production and sales in China must be via a local brand under current regulations. 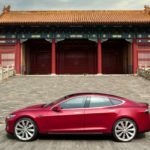 How would the Venucia brand and the EV model planned in 2015 offer greater activation; is there any chance that a current Chinese push could expedite production plans? CEO: I don’t think we’re going to expedite the plan because we already have so many investments made and so much capacity installed. What we want is really to take off in terms of sales to already make the investments we’ve made relevant. Personally, I have no doubt on this – it’s just the speed with which we will be moving. Obviously, we will be helped by governments, because they are interested in seeing this technology develop. And we need to help ourselves, particularly all the efforts to reduce the costs, because every time we see the price going down, every time we are adjusting the price down because of our cost reduction, because of our localization, we see a positive reaction from the market. The price of the car is not the only problem we’re facing. Infrastructure is another one. But what is important is that we have a solution for both. We are moving in the right direction for both. But when you want to innovate, you want to be resilient. You see an obstacle, it doesn’t stop you. On the contrary, it motivates you to go further, to solve the problem. And to continue to pursue it. Carlos Ghosn, China, Nissan, Nissan Leaf. Bookmark.